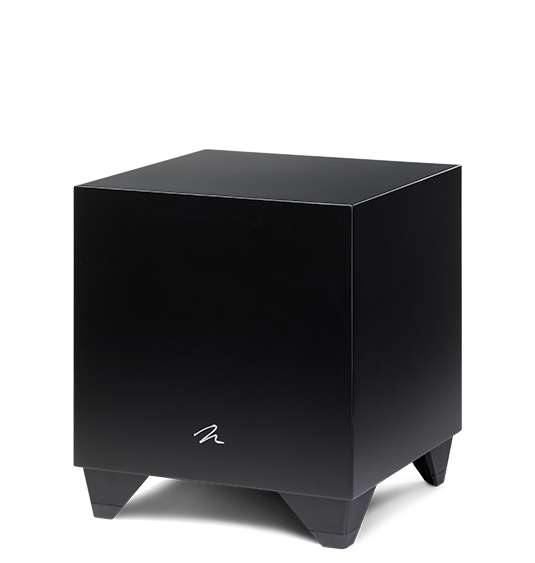 ARC Mobile allows you to optimize your ARC enabled speakers by using either the internal microphone of the iOS and Android devices (for basic room correction) or an optional calibrated microphone (for better results). 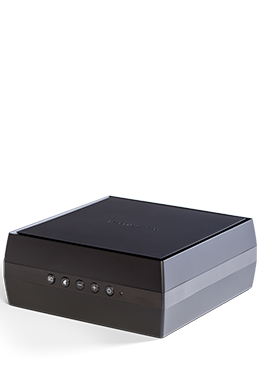 Optional calibrated microphones, which connect via the headphone jack (iOS) or USB (Android), are included with select MartinLogan products. Please refer to the product user manual to see if one is included. The ARC Mobile app is available for free. * Please note that Android phones require a USB OTG adapter to use the optional calibrated microphone. Many Android phones come with these adapters. 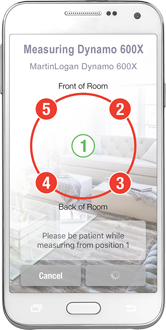 While ARC Mobile for iOS and Android provides astonishing improvements to your in-room response, for the ultimate level or room correction, consider using a Windows PC and a PBK Kit microphone (sold separately). 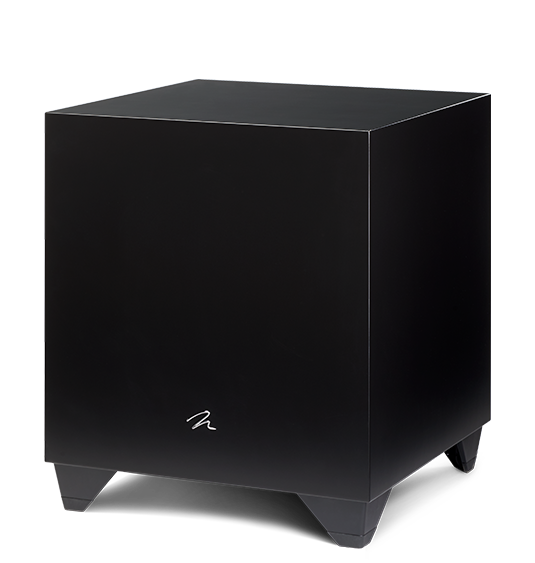 ARC-2 and MartinLogan PBK software for PC use the same algorithms as the mobile app to calculate correction curves, but allow more control over room correction settings. The PBK Kit microphone, which is required for using ARC-2 or MartinLogan PBK software, is the highest quality microphone available for taking acoustic ARC and PBK measurements. 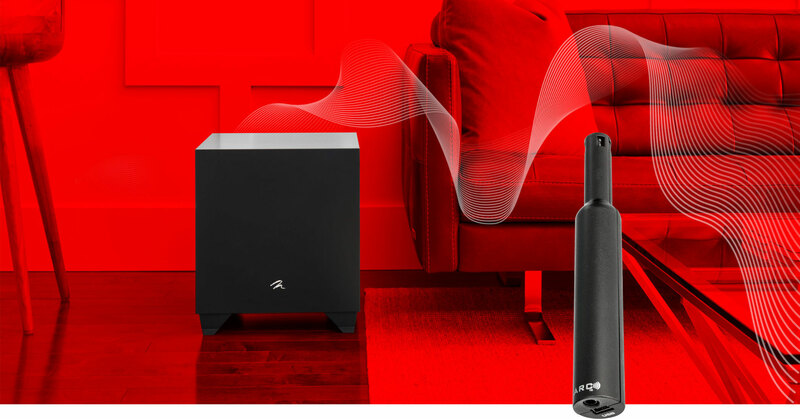 The microphone in the MartinLogan PBK Kit, available from MartinLogan dealers, is compatible with all MartinLogan products featuring ARC or PBK room correction technology. 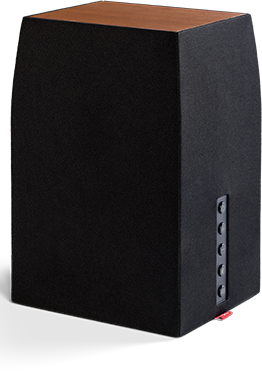 Please note, Masterpiece Series speakers are not compatible with ARC Mobile. 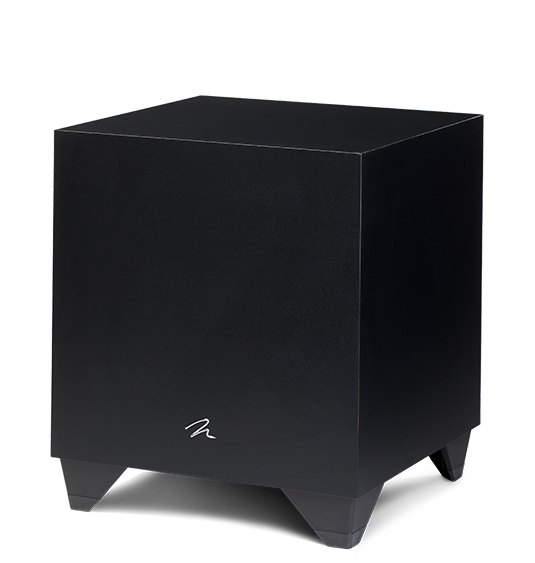 To run ARC on these speakers, download ARC-2 for PC. Please note, BalancedForce 212/210 and Dynamo 1500X subwoofers are not compatible with ARC Mobile. 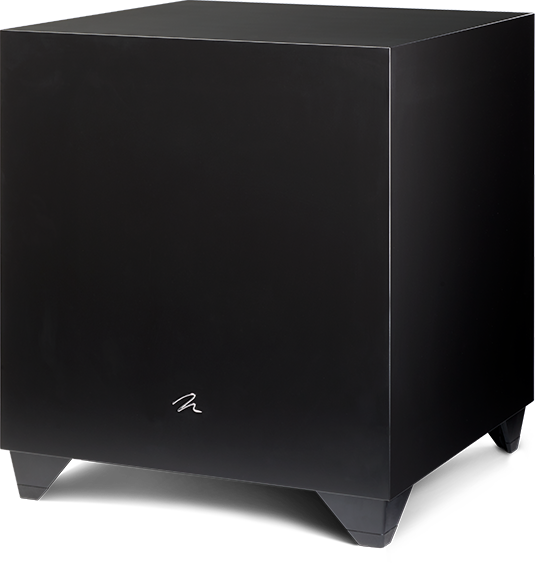 To run room correction on these subwoofers, download MartinLogan PBK software for PC.